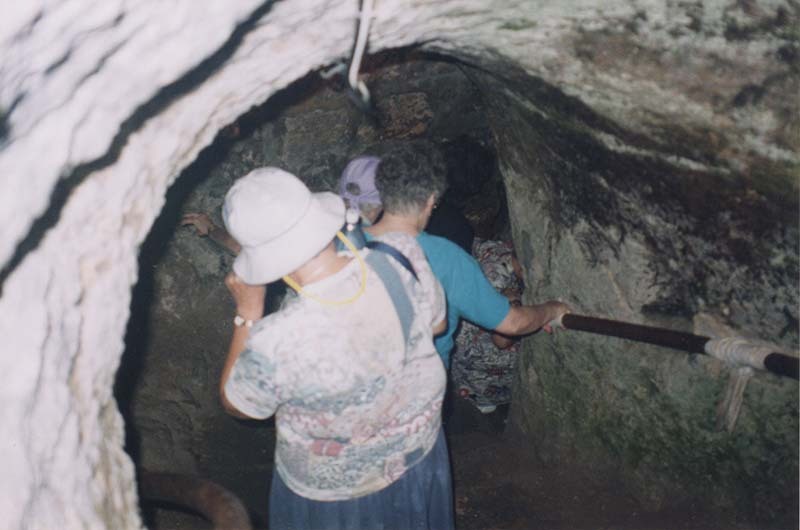 Behind the Church of Bethany is the tomb where Lazarus was buried. 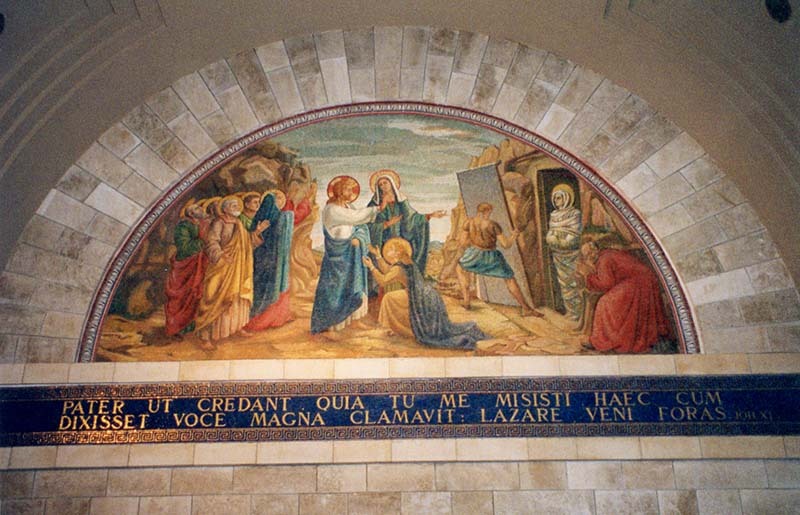 … Jesus, once more deeply moved, came to the tomb. 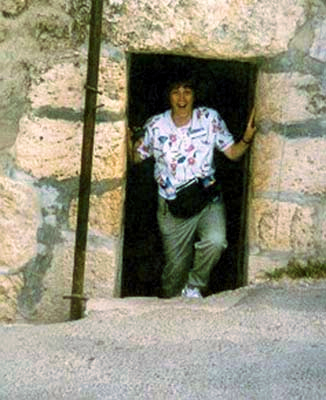 It was a cave with a stone laid across the entrance. “Take away the stone,” he said. Now let’s resume our journey to Jerusalem.